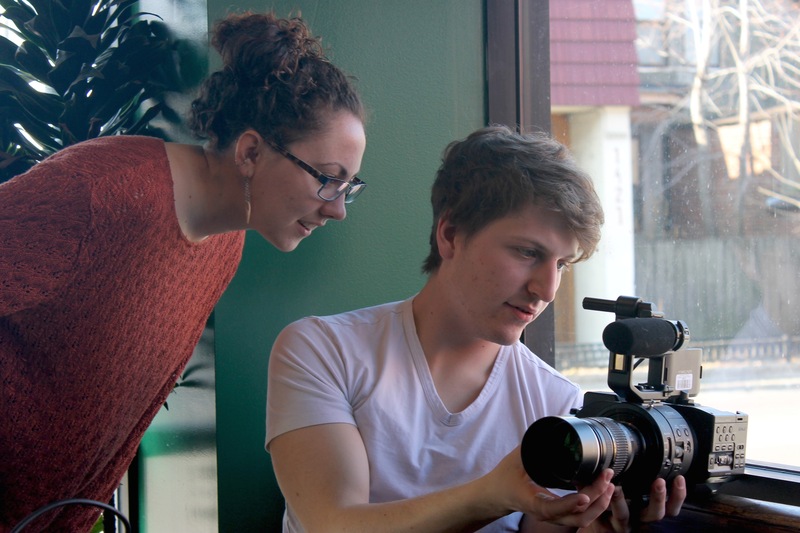 Every Spring, advanced film students work in production teams to create polished, short films as a capstone to their experience in the Film and Digital Media major. Each production team is given a small budget and a tight, 7-week deadline during which they have to develop, cast, shoot, edit and ready the films for exhibition. 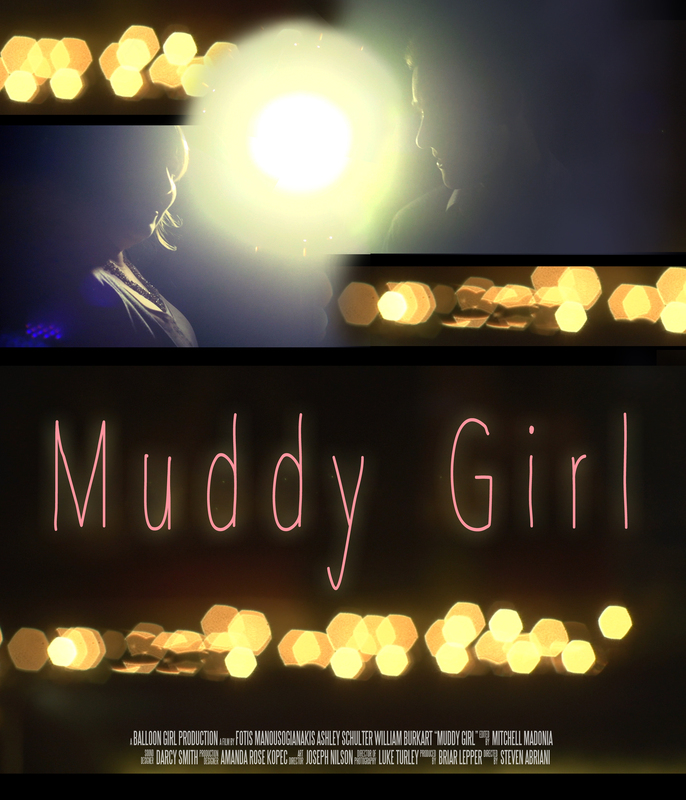 You can watch examples of two of this year’s films, “Muddy Girl” and “Scars,” below.